Is your best friend your Father? In celebration of Best Friends Day and Father's Day, we're offering you double the free mileage! 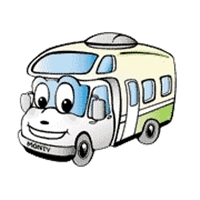 Get 100 free miles per night when you pickup between June 1 and June 22, 2014 and returning no later than June 28. Just in time to take Dad on that long overdue fishing trip, take advantage of our June RV Rental Special to help you get on the road for a Father's Day he'll always remember! 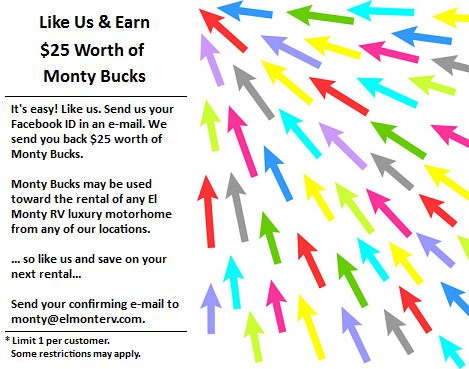 This offer is available for pick up at all El Monte RV locations. This is a limited time offer and may be withdrawn at any time, so book now! For new reservations only. Cannot be combined with any other specials or discounts. Offer not valid for FunMover or Diesel Pushers. Two great reasons in May to hit the road to celebrate Mom and our Veterans! 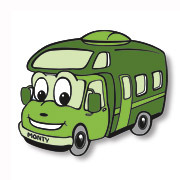 Mother's Day is the perfect reason to pamper Mom by taking her away on a relaxing motorhome vacation. 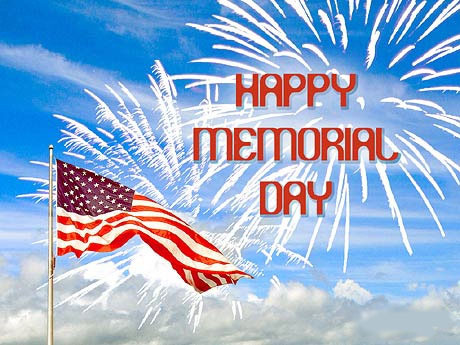 El Monte RV honors our Veterans by offering a 10% discount just for showing proper military ID. The Aaron's Dream Weekend race at the Talladega Superspeedway on May 2 - 4! The Sprint Cup race at the Kansas Speedway on May 10! The Sprint All Star race at the Charlotte Motor Speedway on May 17! The Coca Cola 600 race at the Charlotte Motor Speedway on May 25! El Monte RV is pleased to feature Lake George Escape Campground in Lake George, NY as this month's Campground of the Month! Located on 175 acres of plush woods and meadows and 1 mile of Schroon River waterfront - and surrounded by the six million acre Adirondack Park - Lake George Escape RV Resort is as close as a campground can get to the meaning of "perfect"! 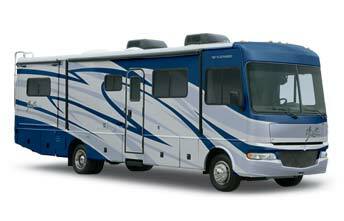 Lake George Escape and the surrounding RV resort is big...with a wide variety of scenic sites for your selection. From easy-access clusters, drive-thrus and back-ins...some pond fronts, some sun-bathed and others wooded...they've got the site that's right for you. Each site includes water and electricity, with 272 of them featuring full hook-ups. And, because they're 5-star rated, you camp with the assurance that their facilities are as impressive as their sites! Additional amenities include swimming, basketball, tennis, volleyball, boat rentals, fishing, mini-golf, horseshoes, clubhouse, store, laundry facilities and more! Add it all up, and Lake George Escape RV Resort becomes the clear choice for RV camps in the Lake George, New York region. With all that we have to offer, it's no wonder that we say that those that want the best in camping experience it at Lake George Escape! 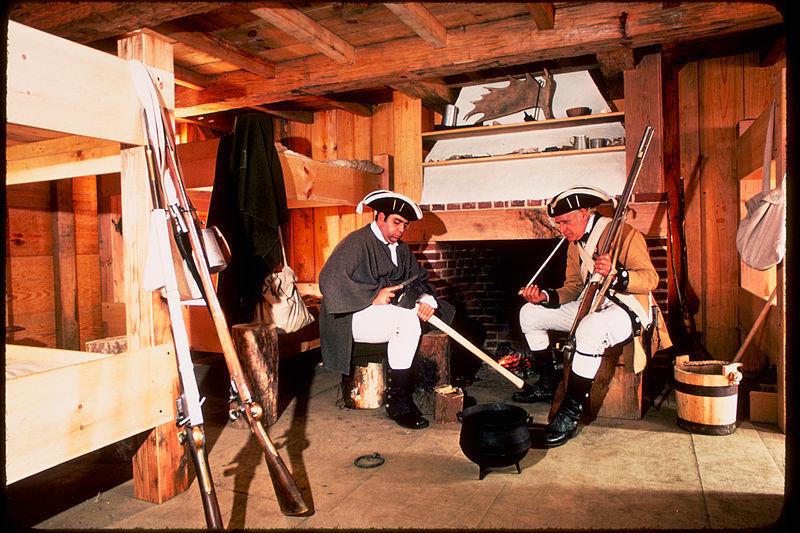 If American history is what excites you, then you'll want to visit Fort Stanwix National Monument. Built by the British in 1758, and named after General John Stanwix, the fort stationed between 2,000 and 12,000 men at any given time, and played a key role in the area's battles for control of valuable access routes and resources. The fort also played pivotal roles in the negotiations and ultimate transfer of control of Native American land to the British Colonialists. The site, and not the reconstructed fort is listed in the National Register of Historic Places. It is recommended to start your tour of Fort Stanwix at the Willett Center, across the street from the city parking facilities on James Street. Check out the "Plan Your Visit" section of the nps.gov website for more information regarding operating hours, things to do, and more. We have an RV rental location in Linden, NJ that makes the drive to this national monument easy. However, if starting your trip from another location is more convenient, we also have many other rental offices, so please visit our locations map to find a location that may be more suitable. Picture credits: This picture of Fort Stanwix is from the Wikimedia Commons. It is licensed under the Creative Commons Attribution-Share Alike 3.0 Unported license. ~ Slice the Polska Kielbasa and meat into bite size pieces. ~ Slice the pepper and onion. ~ Put into a disposable aluminum 13x9 inch pan and cook over the fire until meat is cooked to your liking! ~ Cook over fire in round or square aluminum cake pan. Cook only until heated through.